Newmarket sausage producer, Powters, has secured a new listing with Tesco stores throughout East Anglia for its Chefs’ Pig sausage meat. Available in 25 Tesco stores during the whole of the Christmas period, Chefs’ Pig is described by the company as being the ultimate sausage meat for any festive feast and a must-have addition to the Christmas shopping list. Available in 400g packs, Chefs’ Pig uses succulent Newmarket PGI Protected sausage meat, as well as carefully selected herbs and spices, to create a delicious and succulent sausage meat that’s perfect for stuffing, sausage rolls, or a range of other dishes. 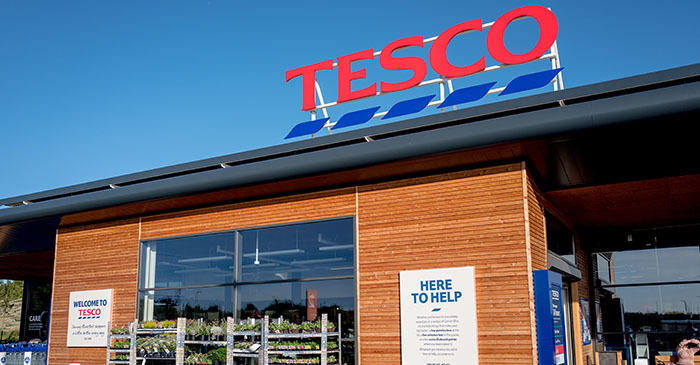 “We are very pleased to have even more of our range on offer in a national supermarket over Christmas period,” said Tristan Powter, marketing director at Powters, which signed a deal in October to supply more Tesco stores.